We are very knowledgeable and we enjoy what we do. Safety of property and persons is a top priority. We are exceptionally detailed when trimming trees and thorough in our clean-up. Let us take care of your trees! Looking for a tree trimmer Reno? The Tree Professional offers affordable tree service Reno, including tree trimming service Reno, tree removal service Reno, pruning of shrubs, and much more. Call today and let us know how we can serve you! 20% Discount 24/7 Emergency Service. Experienced tree trimmer Reno offering affordable tree service Reno. 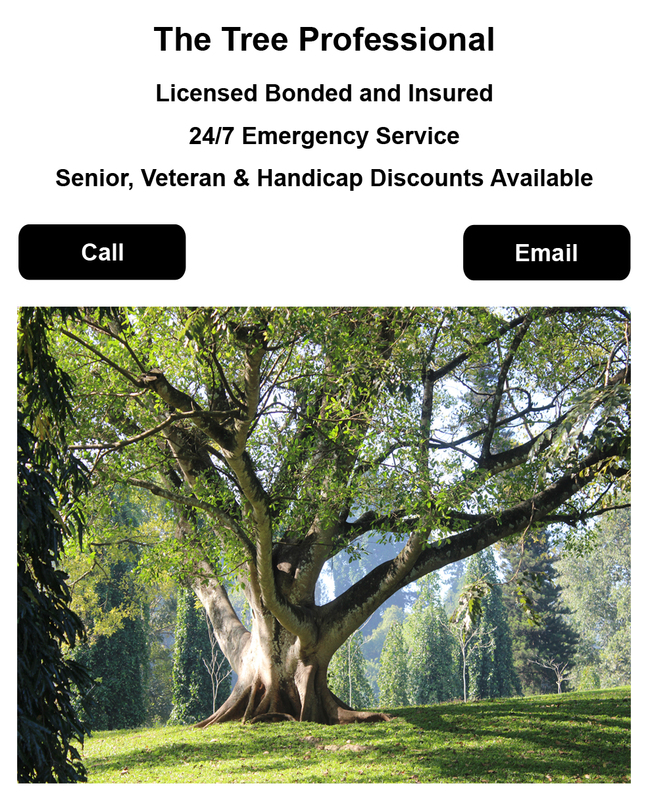 For dependable tree trimming service Reno and tree removal service Reno call on The Tree Professional today!